We've been offering soccer programs for boys and girls of all ages in Glens Falls, Lake George, Moreau, Queensbury, Hudson Falls and surrounding communities since 1987. We also run the municipal rec soccer programs in Glens Falls and Warrensburg. 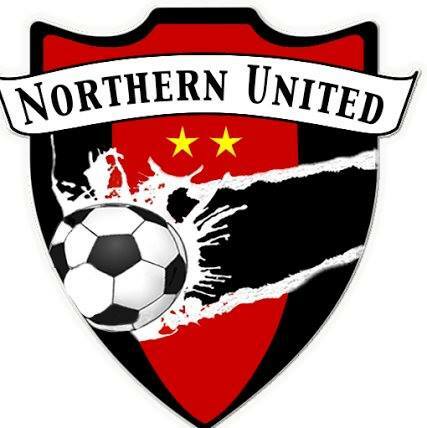 Northern United SC is a member of the Capital District Youth Soccer League, Eastern New York Soccer Association and US Youth Soccer. All games at Lake George Rec.